What is an Outlook Exchange Password? If you are a corporate employee or member of a large organization with access to a computer then there is a very good chance that you have an Outlook Exchange password and username. 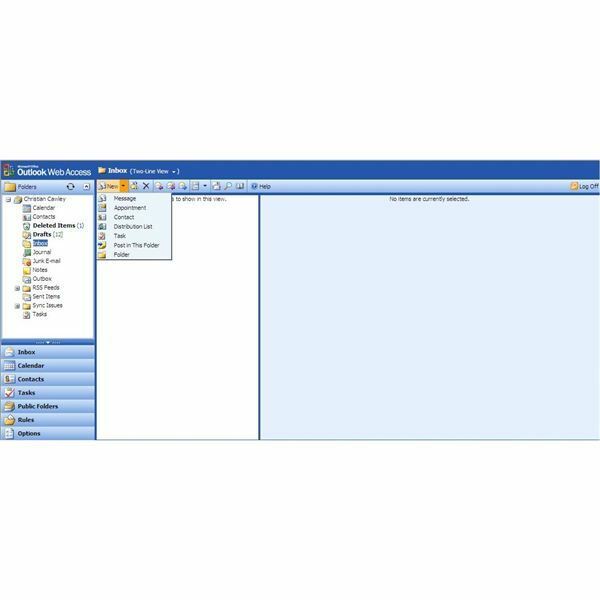 These details are provided by a system administrator to deliver access email, either via the desktop email client, a mobile device or via the web. This password may or may not be the same as the password provided for accessing your computer workstation or the internet; however in either case you should take particular care to look after it. Why Do I Have Two Passwords? If you are in possession of two passwords – one for your computer and one for email – the likelihood is that this is a security measure to prevent access to your account falling into the wrong hands. For example, anyone with malicious intentions would need both of your account passwords in order to access your emails. Naturally this means you have two passwords to remember, typically one for PC or internet access, and another for emails in Microsoft Outlook. The Outlook Exchange password will give you more than just access to email on your PC, however – thanks to the nature of Microsoft Exchange as an enterprise-level email solution you will be able to access your emails via a suitable mobile device (whether it be Windows Phone 7, Windows Mobile, Android, iPhone) or Outlook Web Access (if enabled). With such options at your fingertips, keeping a lid on your password is vital. As such you should avoid writing it down, as it is much more secure to remember the password. However if you are planning to access your Exchange email account on the move then you should take extra care. If you intend on viewing emails via Outlook Web Access from your own laptop or in a cyber café then you should take care not to let your browser store the password. You should also check if using wi-fi in a hotel whether or not the connection is secure. Similarly if you use a mobile device then you should configure it so that it asks you for a password each time you unlock it. In the event that the device should be lost or stolen, your emails will remain secure. 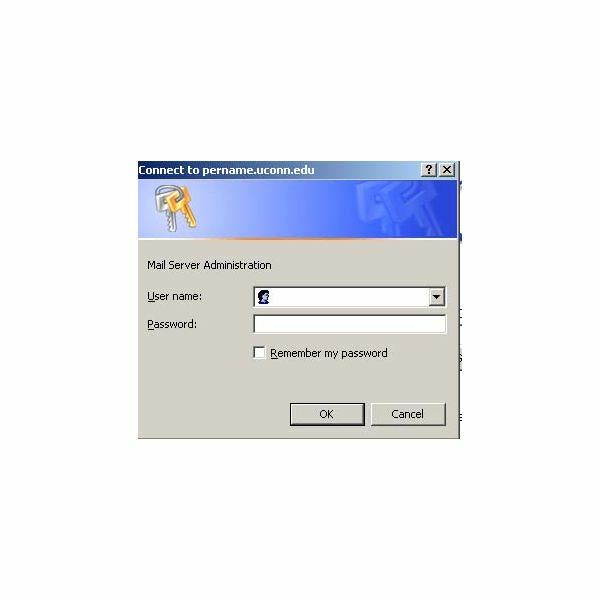 With multiple passwords in operation, you will probably find that it is very easy to forget your Outlook Exchange password – particularly if your organizations security policy is for a 30 day limit on passwords. Setting a new password will probably require you to choose characters and numbers that are different from your previous password. Many people forget their new passwords in the first few days after changing them, which is why many organizations now provide an automated password retrieval system, similar to those seen on the web. If all else fails, if you forget your Outlook Exchange password, contact your system administrator for a new one!